Heart for Solo — . This immersive installation is designed to showcase the songs, faces and natural beauty of the Solomon Islands. It’s a diverse collection from around the country that includes everything from kastom songs to church choirs, sublime sunsets to mining sites. The exhibition is an invitation to spend time reflecting on the images and music. 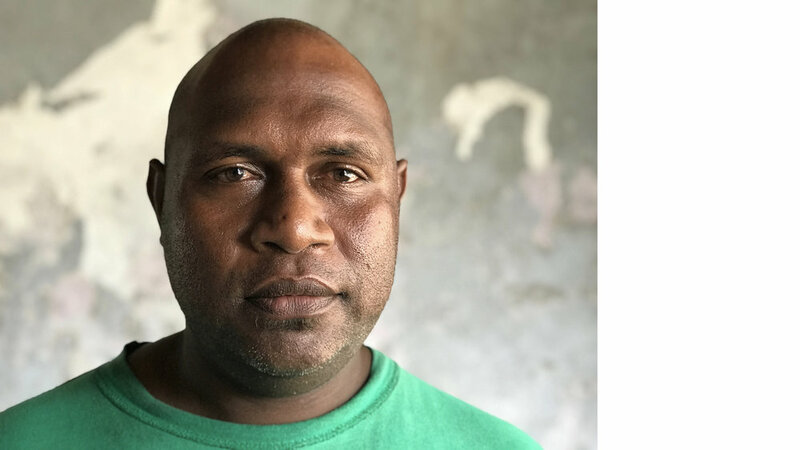 The extraordinary musical talent of Solomon Islanders is transporting while each portrait tells a story of the country as it faces the converging challenges of the 21st century. I’m profoundly grateful to all the Solomon Islanders who played a part in the production of this collection. To view a collection of installation photos from the exhibition at the National Gallery in Honiara, please click here. To view a selection of the ‘meditations’ please click here. The material was gathered on assignment with UNDP, TNC & VSA.